German cosmetic brand Nivea is mostly well-known for its sunblocks and after-sun lotions. 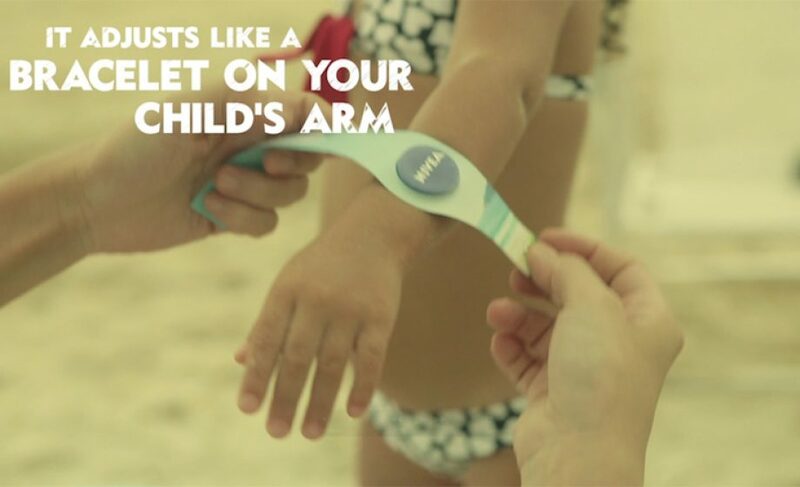 Starting with protecting your skin with cream, the brand decided to go a step further and launched an ad campaign – together with FCB Brazil agency – to protect your kids with a connected bracelet. The “Nivea Protege” bracelet is distributed in 2,000 copies of the printed magazine Veja Rio – a popular women’s magazine – targeted to be distributed around Rio’s beaches. Readers can download the app on Apple or Google Play stores. Once kids wear the water-resistant bracelet equipped with Bluetooth 4.0 technology, parents can set a maximum distance that kids can’t exceed, or a loud alarm rings and the parents get notified. 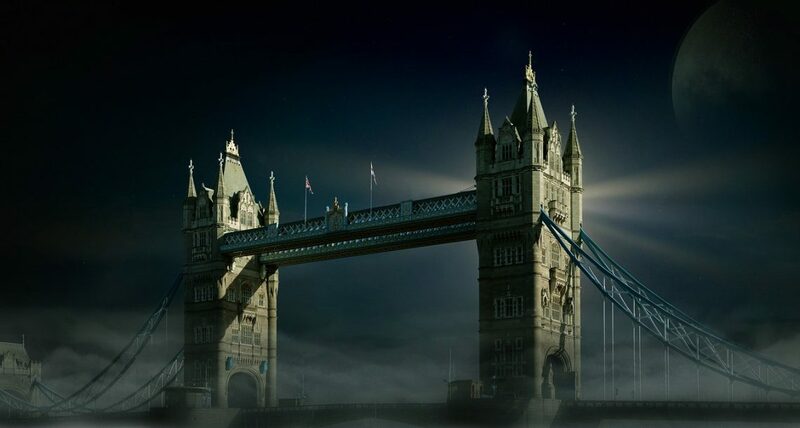 If one cannot conclude from the ad that Nivea’s strategy is to diversify from cosmetics to connected objets – there is actually very little technology in the bracelet, just very good marketing – it is very interesting to see how the “connected” trend has widely spread in the advertising industry. Making ads “connected” is not entirely new. Interactive screens were already used in several ad campaigns: Nokia implemented touch-screen bus stops to promote its n95; Repetto boutique in Paris created an interactive window enabling passers-by to display and switch videos using your movements. Several brands offer a range of “quantified self” apps such as Nike + Running or Nike + Training. “Getting connected” is any brand’s dream these days; Nivea’s approach is rather smart: instead of “matching the trend” without giving it any thought, like some brands do – for instance, Samsung released last year a fridge that enables you to tweet from a touch screen embedded in the door: that’s called trying too hard – this campaign gives a solution to a real problem families face on crowded beaches, with a simple and caring message completely in complete accordance with the brand’s message “protect your children”.